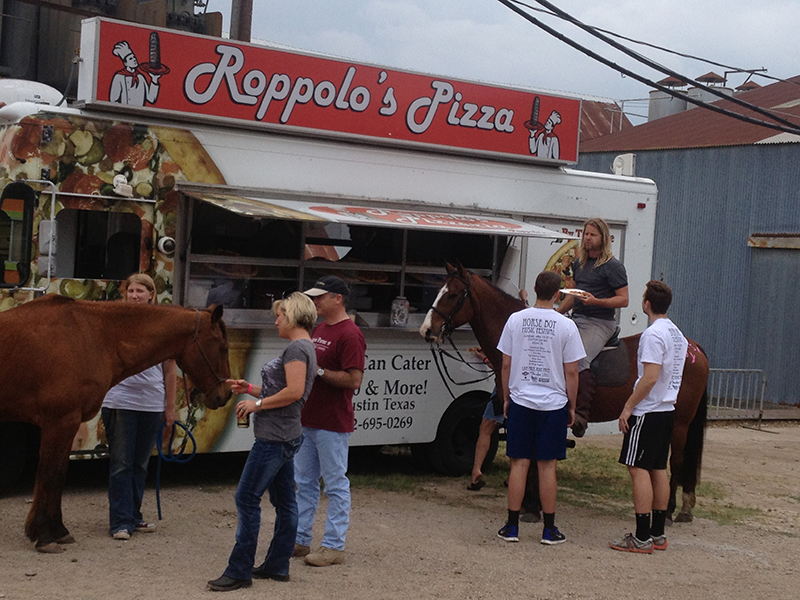 Roppolo’s believes in giving to those less fortunate. Our tremendous support from the Austin community has allowed Roppolo’s to financially support organizations that we believe are a god send of goodness for our community. Check out all the causes you support with your patronage. Since Roppolo’s is a family establishment, we’re a big believer in giving back to organizations that help families and children alike. Eat a slice of our Sicilian Pizza, help a good cause!